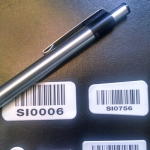 For over a decade, Secure Innovations has developed the understanding and expertise for the methods and uses for barcoding within an institution. 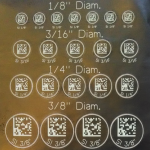 Nothing effective can ever be accomplished regarding your asset management and inventory control unless you are using a proper form of barcoding. 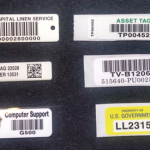 Our barcodes are designed to meet the various standards and difference between environments: Sterilization processing; Inventory identification; Central Supply or Dispensary Organization; Chart Room uses; Permanent Asset Identification; and Dispensary Product control, to name a few. 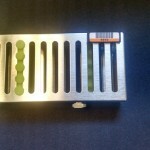 Barcodes are available in all shapes and sizes and materials to meet these needs.